The dual-pixel raw contains 2 raw data sets, we will be calling them main subframe and auxiliary subframe. We'll show that the difference between the main and auxiliary subframes is nearly 2x, or 1 stop, and that the auxiliary subframe can be used for highlight recovery (again, an additional 1 stop of highlights is preserved in the auxiliary subframe while it is clipped in the main subframe), effectively providing one more stop of the headroom in highlights; and the dual-pixel raw file for this camera contains 15 bits of raw data, if you consider main and auxiliary subframes together. So here's a question - is it really necessary that one look at RAW when you're selecting RAW files, whether to convert or to present? Isn't a preview enough? You might not know exactly what settings were applied to it, but so what? 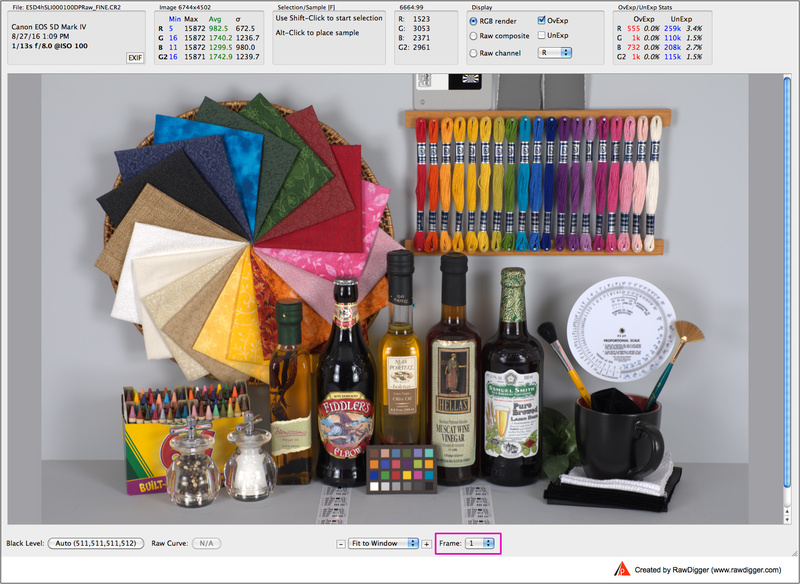 What's so untrustworthy about embedded and rendered JPEGs and previews? 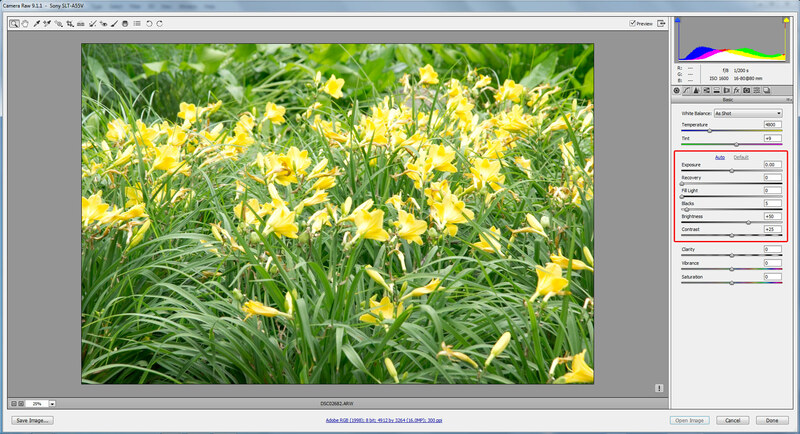 And what's wrong with the preview and histogram on the back of the camera? All these questions and more will be answered, and we intend on top of that to show how large of a gulf there is between real RAW data and the previews of it. Very often images that are technically fine are being tossed out, and technically inferior ones are kept. Why? Because people aren't shown the truth about RAW. Here, we intend to show why people need to see and analyze actual RAW data, in advance of choosing which images to discard and which to keep and edit. Consider the following scenario - you've just found out that your camera, at a certain ISO, has a dynamic range of 11 stops. Now, that's all well and good, but how does one go about using all 11 stops? It's not an automatic process, after all. Our answer? Expose optimally for RAW. To elaborate on that a little, let's start by showing you the consequences of non-optimal exposure for RAW. 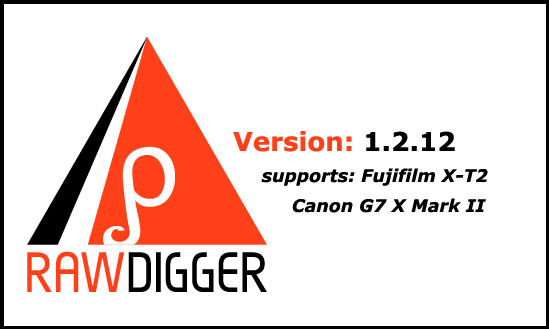 Fixed bug in RAW histogram calculation for compressed Fuji X-Trans files when 'Masked pixels' set to On. 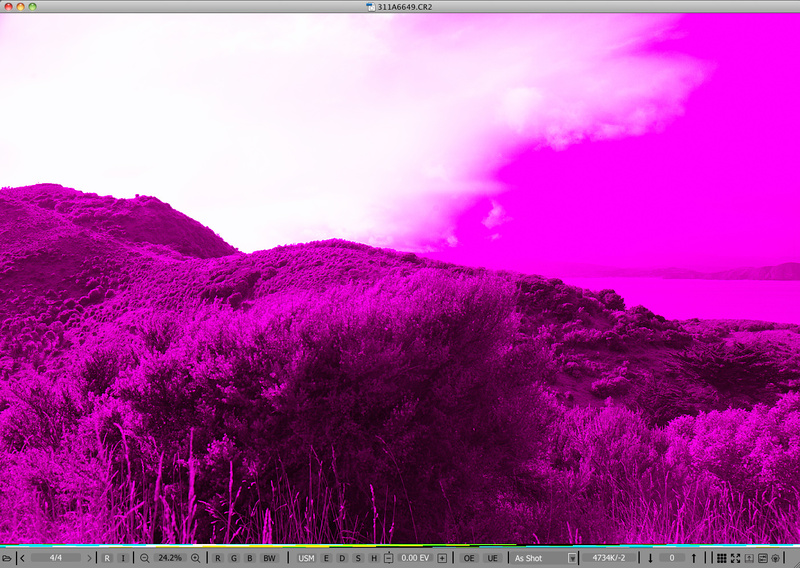 "Last weekend I took a 360 deg panorama and on processing the files discovered two frames had the partial magenta coloring. There does seem to be a problem with the green channel but with the tools I have I can't get my head around it. Looks like I will have to contact Canon." This article may seem as if it's about a curious incident, like a musing. However, it actually has very practical ramifications and uses to a photographer. Raw data damage can be symptomatic of an underlying problem, and a glance at the raw data can give one the facts that one needs to inform a company that your camera body has problems that need fixing. As we already mentioned in the previous article “Forcing a Raw Converter to Render Tones Accurately”, most raw converters apply some hidden adjustments to a raw shot, often resulting in a bumped mid-tone, clipped highlights, and compressed shadows. 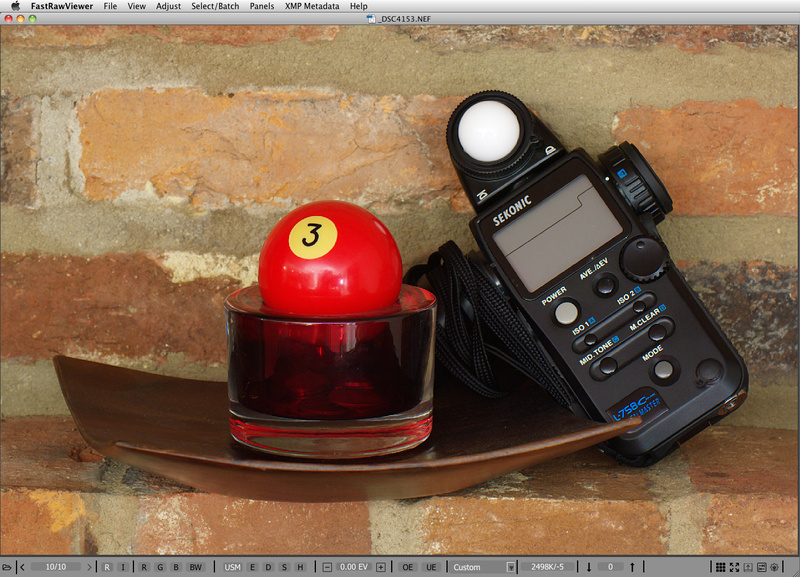 This is done to make the shot look good, but can also lead to all sorts of confusion. 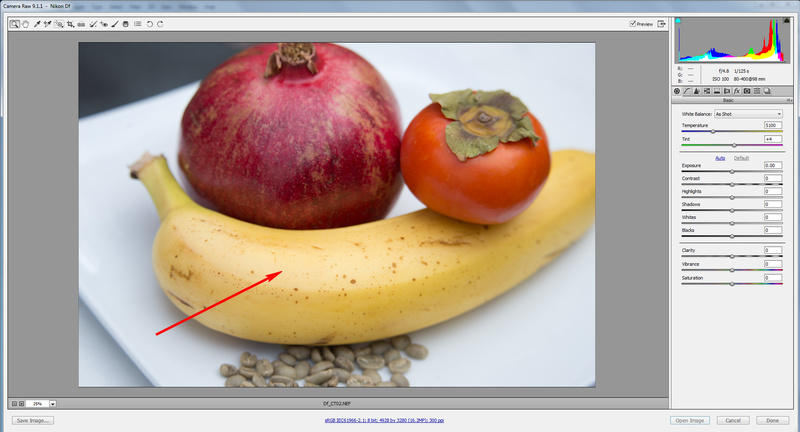 Here, we intend to show you how to determine what sort of unseen exposure correction is being applied to your raw shots by your raw converter. "What happens to my mid-tones? I set exposure using exposure meter; open the shot in Adobe Lr (or Adobe Camera Raw, or some other converter) - the shot looks overexposed and everything starting from mid-tone and up looks very flat. 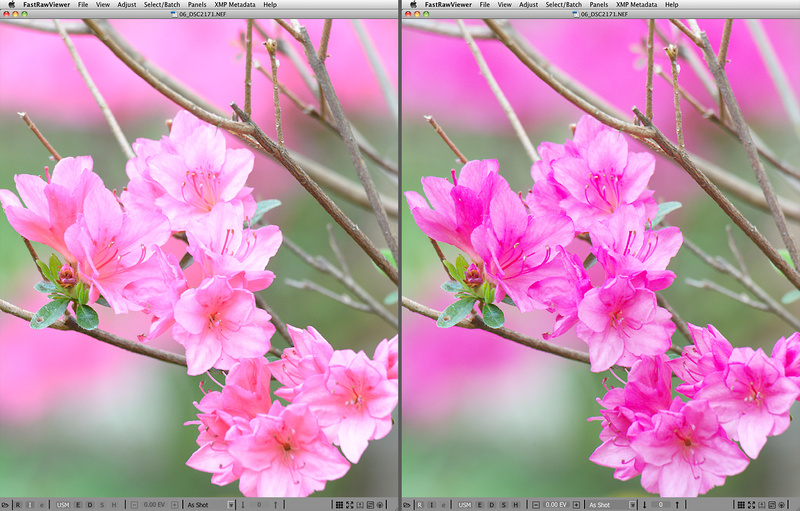 If I shoot RAW+JPEG, JPEG looks OK, while RAW is not. Should I expose lower?" Please don't lower the exposure, you will be underexposing by more than 1 stop additionally to the underexposure due to camera meter calibration. Not a great idea, especially if the light is low and you are already above ISO 400. 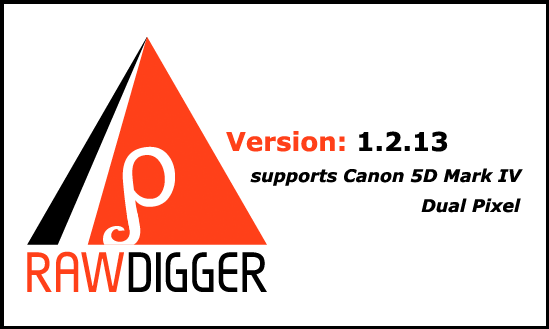 Instead, change the default settings in your raw converter (read on for a suggestion) or adjust on a per image basis. Having customized defaults, however, will save you a lot of time down the road.